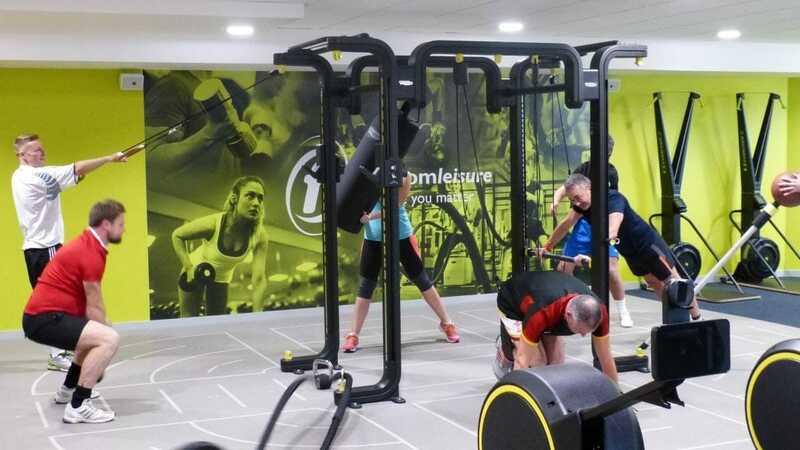 Arun Leisure Centre received £1m of investment for the refurbishment works, as part of Arun District Council’s ambition to increase engagement in physical activity. The improved centre is now able to offer a wider variety of classes and makes use of previously under utilised spaces. 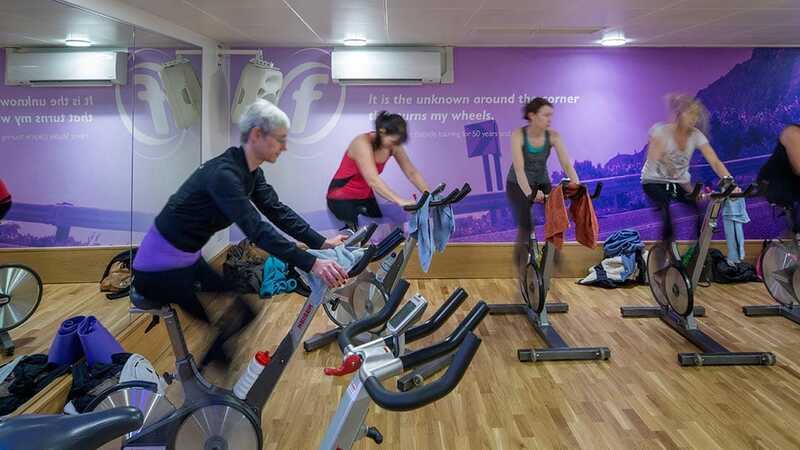 The revised layout incorporates a new mezzanine floor which houses an extended studio; extension and refurbishment of the gym area – more than doubling the existing size; a new spin studio and new changing rooms. Clarkson Alliance were chosen for the design, project and cost management of the project because of our experience in the leisure sector. Our approach to developing a business case tailored to the objectives of Leisure Trusts and Local Authorities helps organisations to recognise opportunities and maximise the value of existing areas backed by research into the needs of those in the local area. 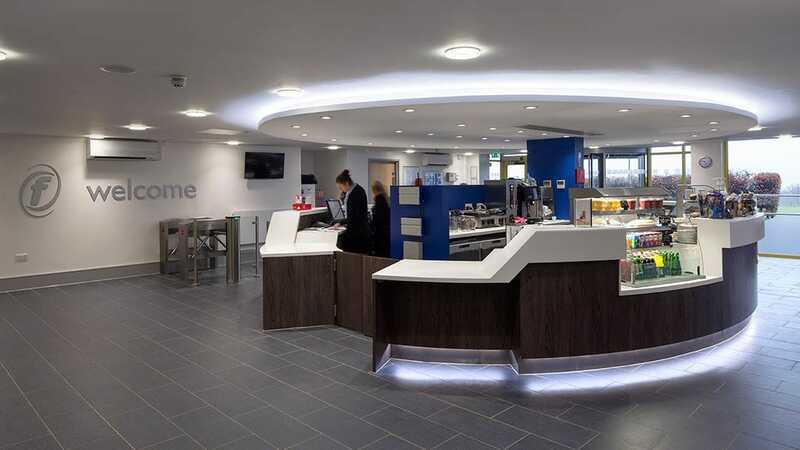 Clarkson Alliance provided design, project management and cost management services.